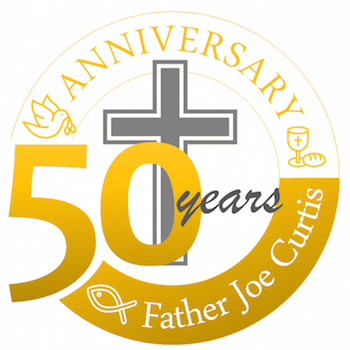 All parishioners and friends of St. Mary of Vernon are invited to a celebration in recognition of the 50th Anniversary of Father Joe’s Priestly Ordination. Mass will be celebrated at 11:15am with a reception with light hors d’oeuvres and drinks in the Rev. John P. Finnegan Parish Center immediately following Mass, until 2:00pm. Please RSVP below for the reception to allow us to plan appropriately. Number of family members attending REQUIRED Please fill out this field. Please enter valid data.